Friday night we watch Bond blow up stuff. He notices the holes and fire. I notice the roof chase is ripped off, sorry, borrowed, sorry, no, stolen, off my favorite writer. Saturday afternoon we watch Bedlam football at the wine bar. I spend the better part of the game hearing the crowd yell BORING and feel affirmed before I realize it is ORANGE. When I slip out during the first quarter to chat with the shopkeeper and his wife next door about small towns and literature, he tells me, when I return, that I have missed a lot, meaning a touchdown off an interception. He and I have never won anything, until the Game Quarter raffles. 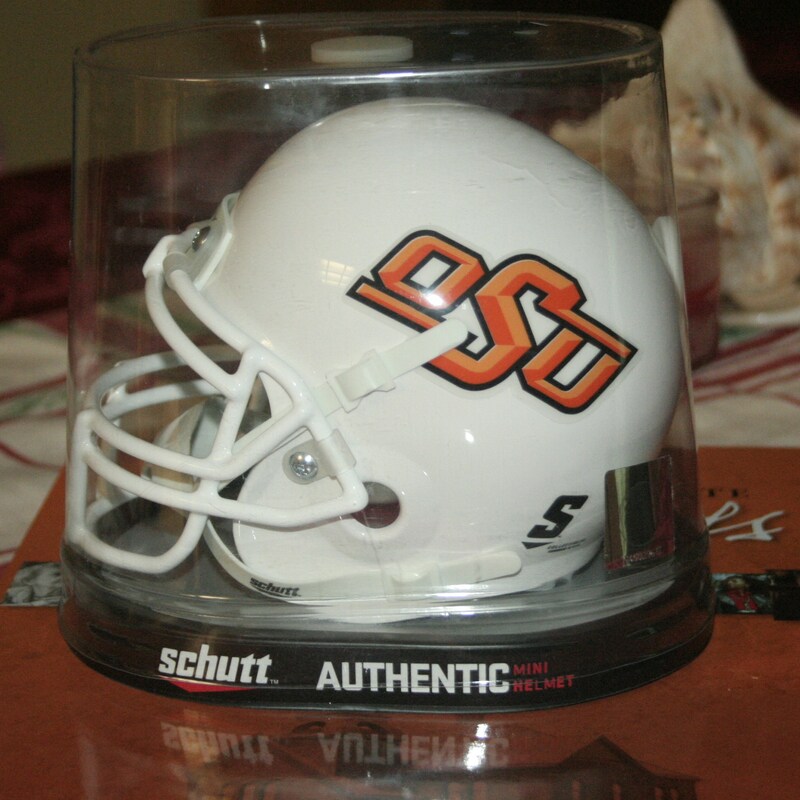 What are we to do with a mini helmet and burnt orange commemorative coffee table book? They join the Waterford ring holder (fifty percent off!) and Christmas tea towels in the back of the closet because you never know when you need a gift for Dirty Santa. Sunday his son is trying to build a cat door and we discuss mortise and tenons, dados and dovetails. I know about this because he has spent fifteen years sleeping through Yankee Workshop. Monday morning, I ask if I am his true love. He is a smart man and thinks he knows the right answer. I tell him the updated price list for for all twelve days is $107,ooo. But. 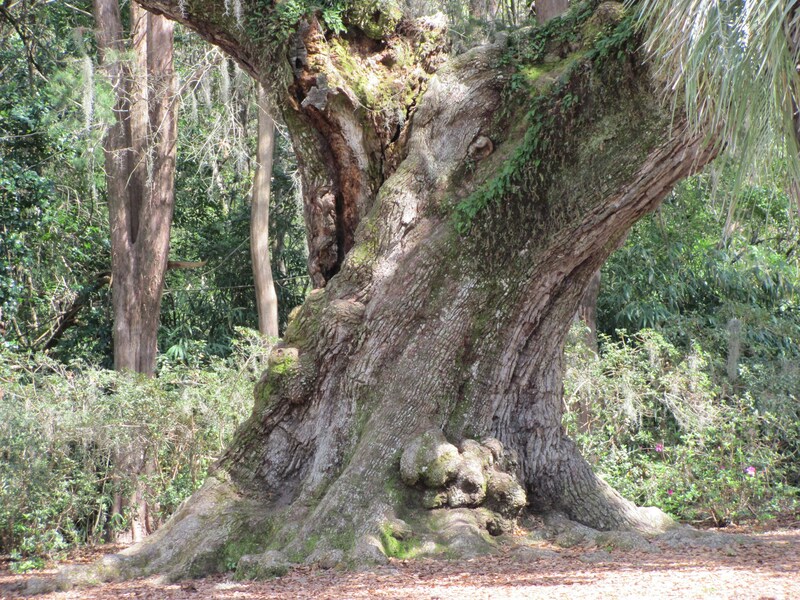 We already have the pear tree and I am willing to let what birds may roost there. As far as the gold rings, I already have plenty of those, in fact, when you get down to it, what I am really interested in are those Lords a Leaping. Make ’em young, well built, cheap and scantily dressed and I will figure it a fair exchange for this past weekend. If he feels like slipping out to play with his lathe while I enjoy the show, well, I will understand. Words, of course, may be open to interpretation. There are few to represent my family. 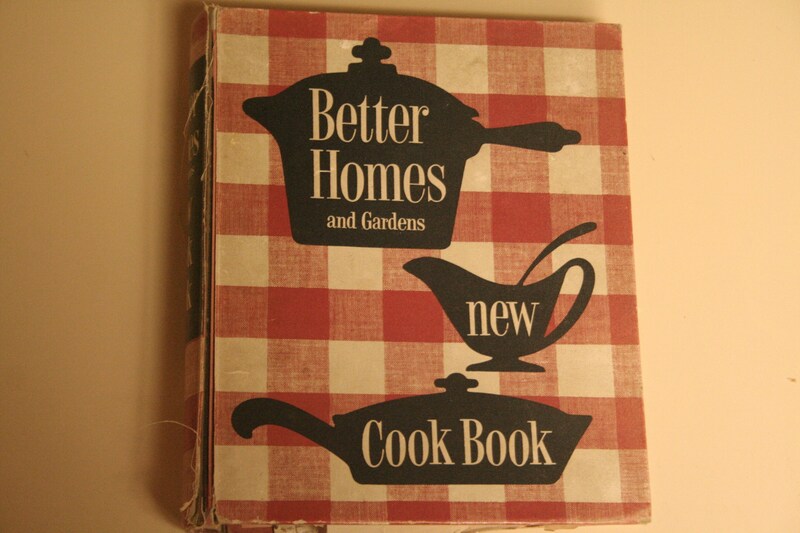 My paternal grandmother, for example, is a 1950s Better Homes and Garden Cookbook. Coleslaw. A chair in the corner. Sunshine on one side of the street and an approaching rain shower on the other. My mother said she sat herself to death. Pictures of my grandmother could have been a Life photo essay – “widow of The Great Depression” with her deep set eyes looking past the camera to what will become her husband’s grave, a baby on her hip and a toddler clutching her skirt. For the record, she is always standing in these photos. This is before she sunk to the level of the chair. My father might say it was the TB that took her away and took them away from her that bowed her down, my sister the loss of her only daughter’s childhood. Perhaps she learned to practice patience in the sanatorium or penance or prayer and couldn’t stop. I never should have let my younger daughter read Water For Elephants. Now when I tell her she gets me when I am old and incontinent she tells me she is going to drop me off at the circus. After all, she says, you like animals. My older daughter thinks I would prefer a commune and has made specific suggestions. Both think I should avoid living with old people. My stepson sidesteps the issue of his aging father saying his dad married a younger woman to absolve him of responsibility. What will he do, I wonder, when his father ends up wrapped in diaper and blue bow on his doorstep? My husband and I occasionally get calls from concerned family members or Adult Protective Services because Gramps or Mum is gambling away their inheritance/life savings/Social Security check. Prior to a “certain age” irresponsible behavior is merely irresponsible. Then, there’s a point, not precisely known, but agreed upon by “reasonable people” when boozing it up and shopping frenzies are no longer appropriate, as if they ever were and Granny needs an evaluation for dementia. This means having fun, if she wants to be above suspicion, should be limited to wearing clothing and colors that mildly don’t suit her on lunch dates with others of her kind, this means book clubs and dominoes. If life were truly fair, which is a big and erroneous assumption, by all rights my daughters should have to change my Depends. I laid down the law that I was done parenting when they turned 18. They are 27, almost, and 21 and the door still revolves. But do I want a role reversal? Revenge is not nearly sweet as independence. Shall I become preoccupied with the merits of this or that adult undergarment and play pinocle on Saturday afternoons or shall I, the woman who on internship was voted the intern with the fewest inhibitory neurons, remain true to form? Who decided old people should be managed? My husband and I are not investment portfolios, although we have them. I have worked with “old people” in one way or another since I was younger than my daughters, the first jobs in nursing homes. One old woman told me that she and her husband had worked and saved, worked and saved, never had any fun and for what? So they could end up spending their life savings on a place like this. Don’t do it, she said, spend your money now, while you can enjoy it. I think about her often. It was some of the best advice I have ever been given. My husband tells my daughters that I am afraid they will abandon me in my old age. They assure me that they won’t. I hope not. I intend to be a model of how to live old age to the fullest, how to be thoroughly unmanaged.